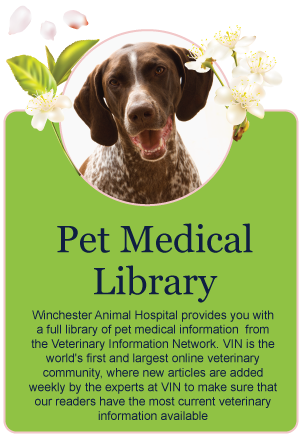 Dr. Kim Walls has been acting veterinarian at Winchester Animal Hospital since 1991. 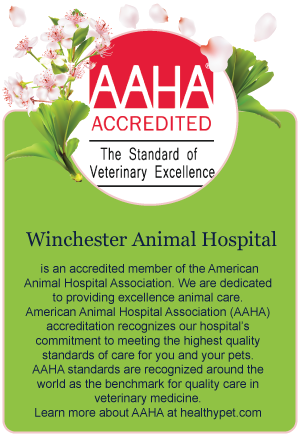 He grew up in southern Virginia and was a 1991 graduate VA-MD Regional College of Veterinary Medicine. He lives in Frederick County with his wife and two children on a small farm. 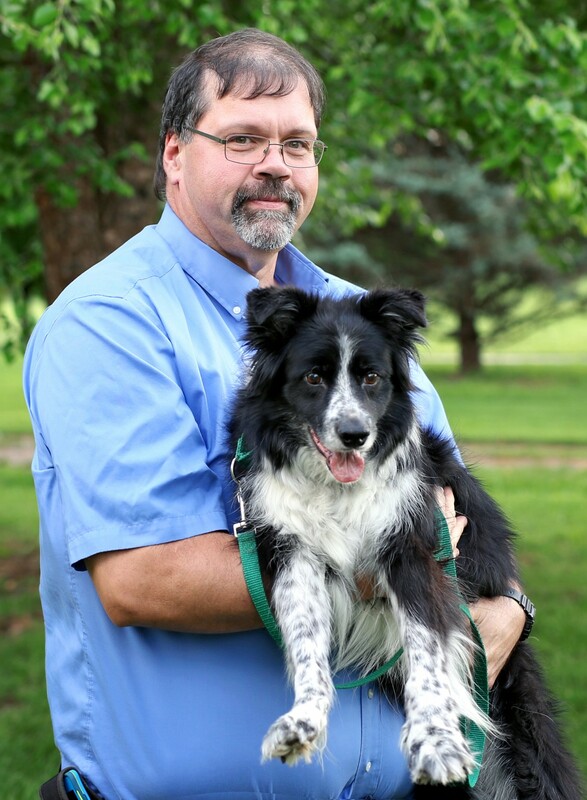 They have many pets and is pictured here with his Border Collie Gertrude. Small animal exotics and reptiles are his passion in the veterinary field. In his spare time he enjoys working with the cattle and goats on their farm, and renovating old houses. Dr. Mautone received an undergraduate degree in Animal and Poultry Sciences at Virginia Tech. She then pursued her Doctorate of Veterinary Medicine at the University of Missouri. After graduation she practiced in western North Carolina prior to joining our team in September 2018. Dr. Mautone’s professional interests include small animal theriogenology (reproductive medicine), alternative medicine and oncology. 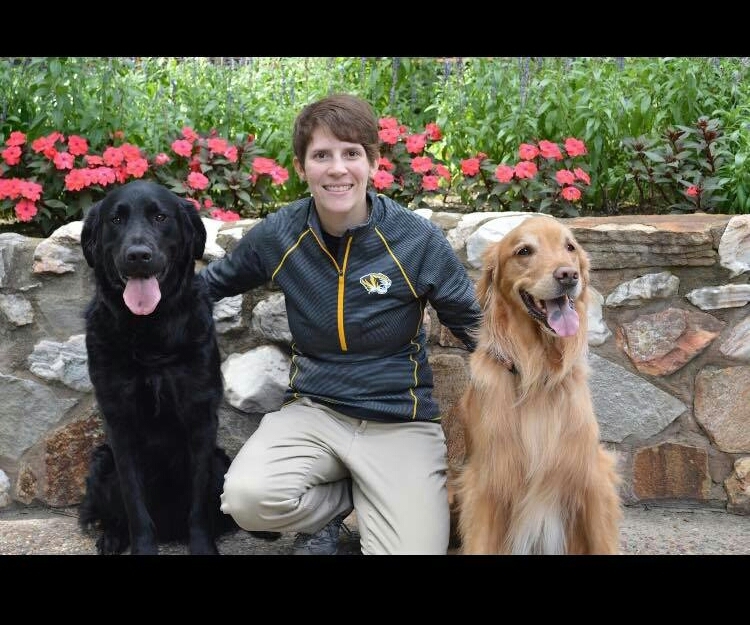 In her free time Dr. Mautone enjoys hiking with her dogs, attending comic conventions with her partner, playing video games and training in performance dog sports. Dr. Rankin (formerly Dr. Tedrow) was born and raised here in Winchester, VA. She was a 1997 graduate of Handley High School. 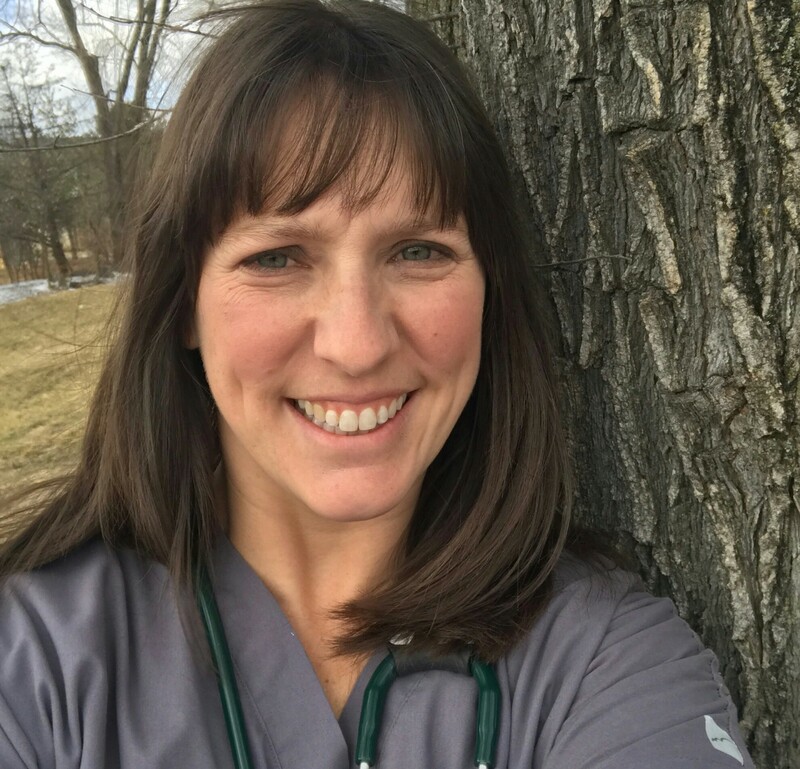 She went on to earn her bachelors of science in Animal Science at Virginia Tech, then continued her education to earn Doctor of Veterinary Medicine from Virginia Tech in 2005. 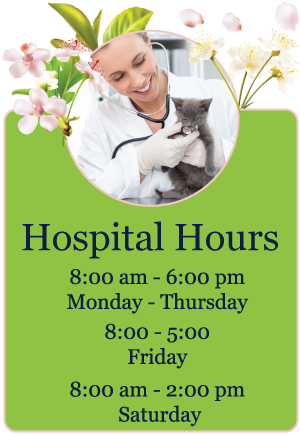 Her interests in the field of vet medicine is feline medicine, general surgery, and client communication and education. She lives in Winchester with her husband Michael and three children, Eli, Aiden and Ella. She enjoys doing yoga and any outdoor activities in her spare time.